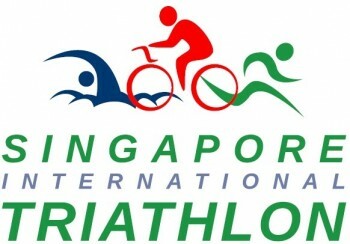 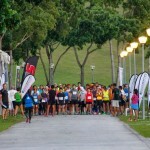 Join us for the prestigious ITU Singapore International Triathlon. 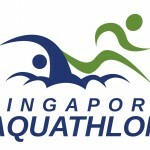 We’re continuing the tradition with a similar format as the last 10 years but with some new initiatives as well as a new organiser. 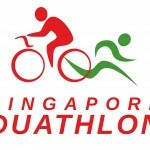 Who will be crowned this year’s Singapore National Triathlon Champions!